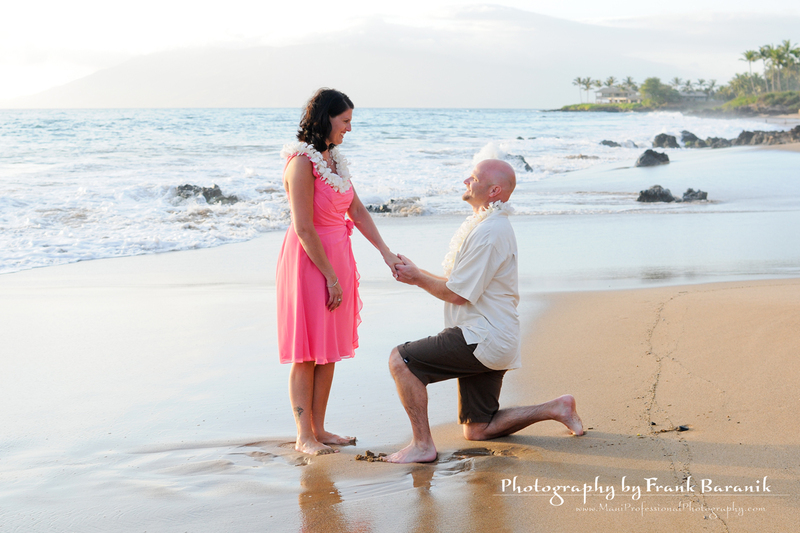 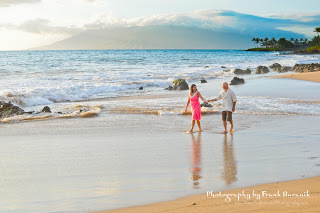 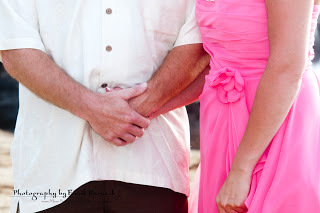 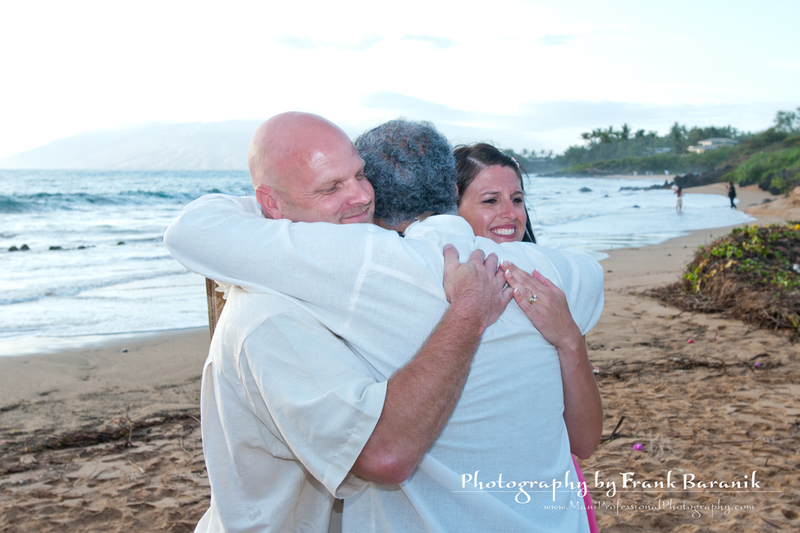 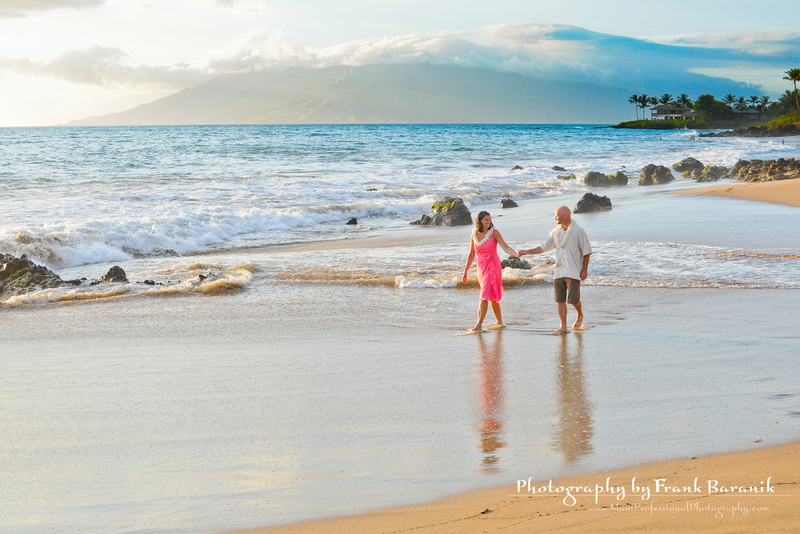 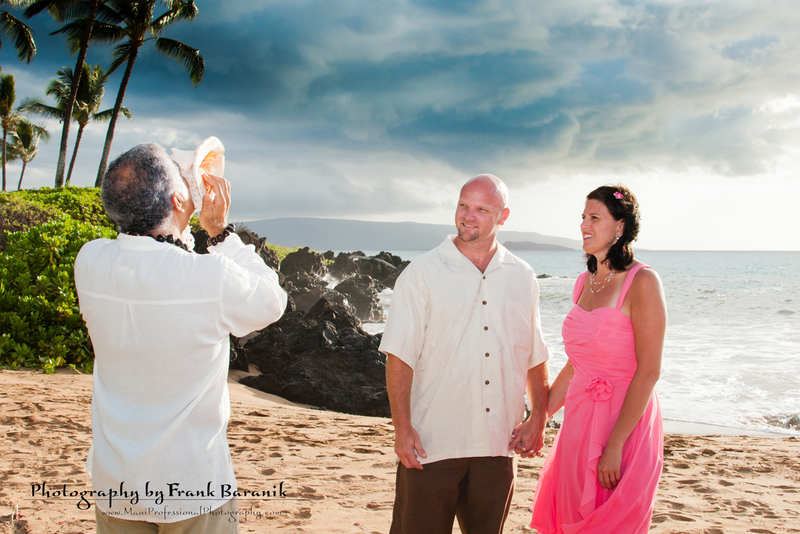 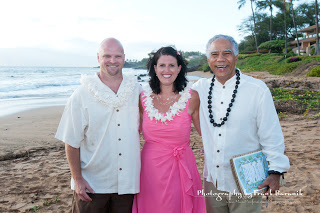 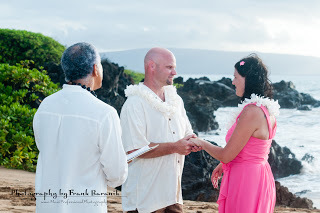 Vow renewal ceremony for couple from Michigan. It was a quick 90 minutes photo shoot. 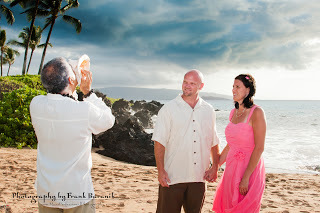 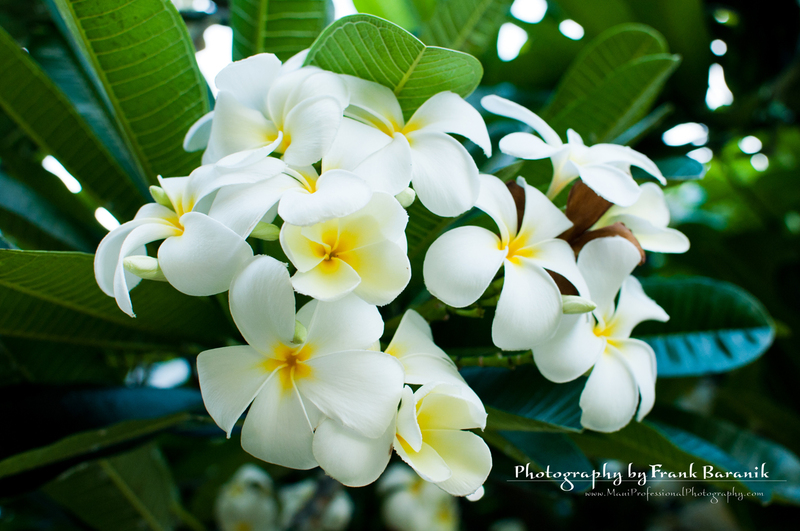 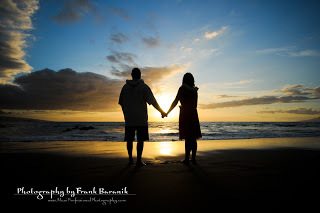 I really enjoy working with them and I hope to see them soon again back in Maui.